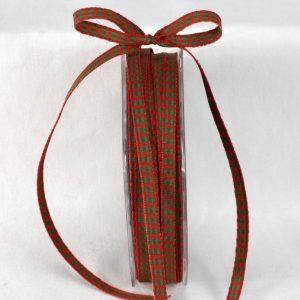 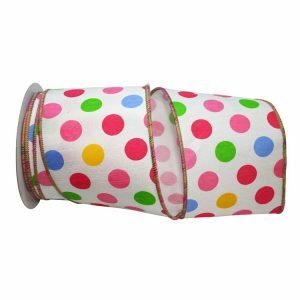 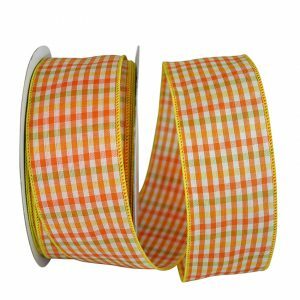 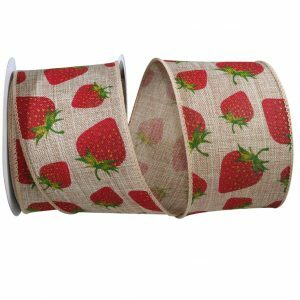 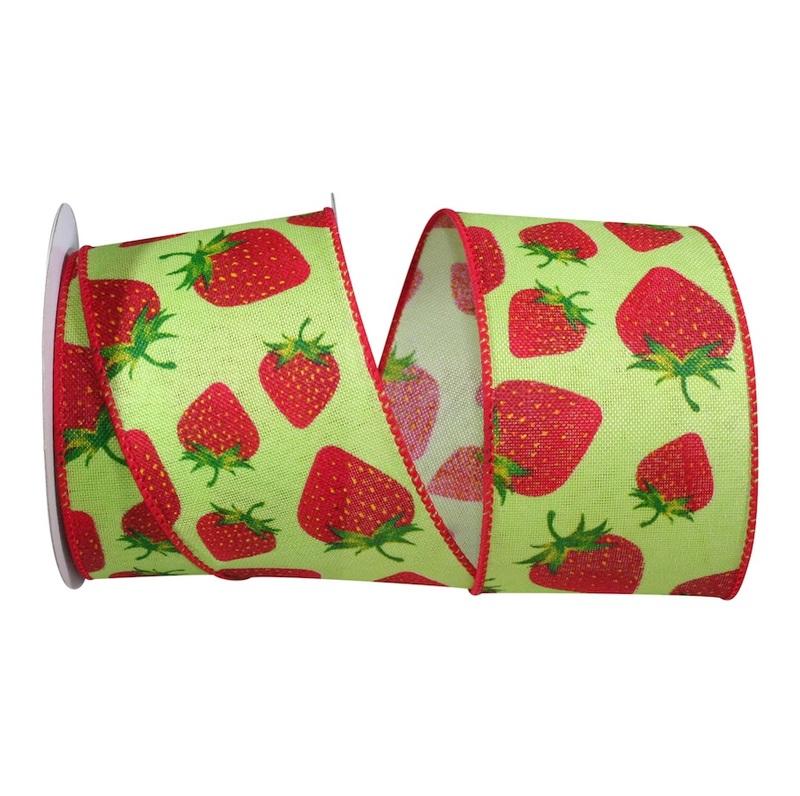 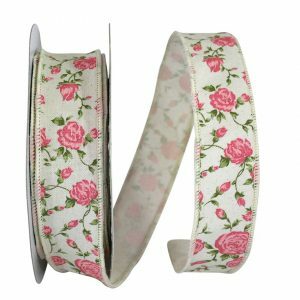 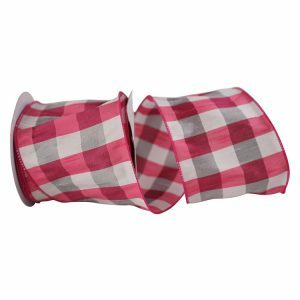 This whimsical Strawberry Linen Ribbon with a Wired Edge can be used for several different projects and crafts. 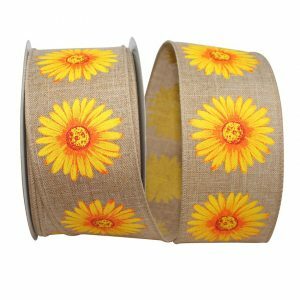 Ideal for Spring & Summer wreaths! 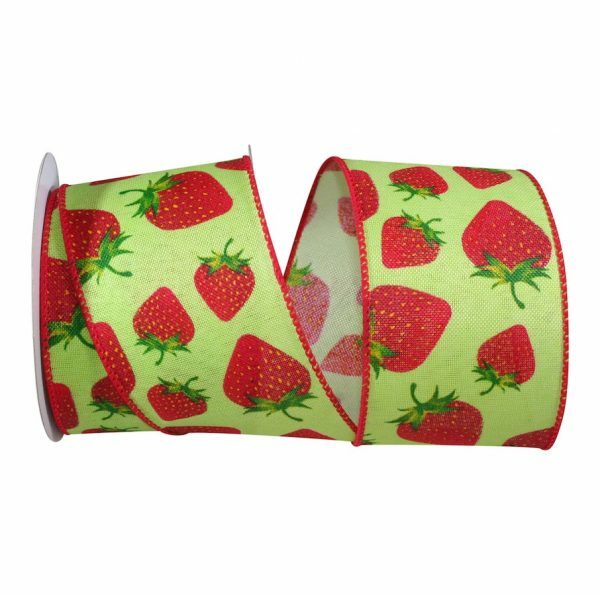 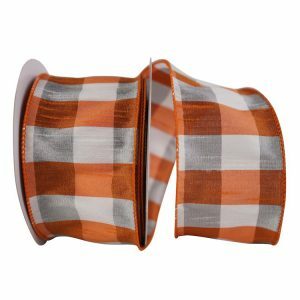 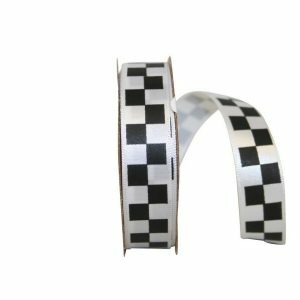 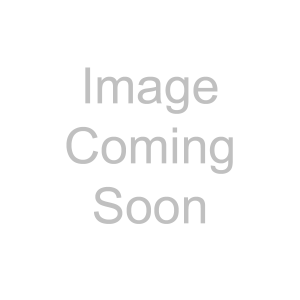 Be sure to check out our entire selection of Decorative Novelty Ribbon and let your creativity flow.